These containers are ideal for companies who produce large volumes of non-compactable waste such as wood, construction waste and metal. They are also perfect for clear outs. They come in a range of sizes from an 8yd up to a 40yd dependant on volumes produced. Ideally they will need to be placed on hard standing. 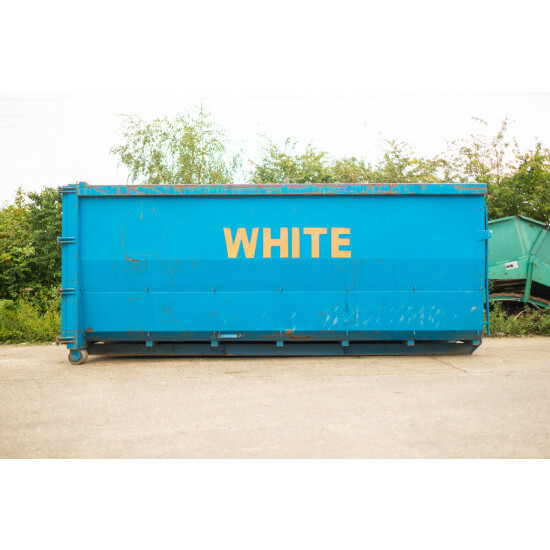 They are also available as an open bin or an enclosed bin. Custom bins can also be made for special jobs.